oh boy! check out this treasure trove of apiary wisdom. Once upon a time in a land… not so far from Seattle… lived a man, his wife and their two beautiful young daughters. After many months of attempting to convince his wife that beekeeping would be fun, educational and beneficial to their family, she finally gave in. It was that day, which Two Little Ladies Apiary was born. 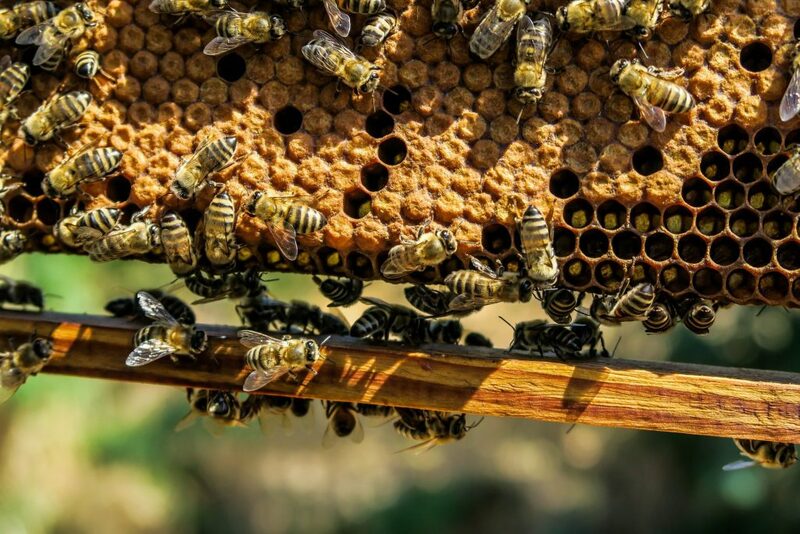 Check out their site HERE, they have a ton of amazing resources and links for new and old beekeepers alike that range from DIY tips to links to the required legal information for beekeepers and everything in between.